We partnered with the local furniture artists and craftsmen at Walter Carmichael & Co. to spark some creative home ideas this fall. Since each Kansas City neighborhood has its own unique style and personality, we spent a little time in each area to find inspiration, just like Walter Carmichael has done with its own furniture collections. The Crossroads Arts District has helped give Kansas City street/country cred as a major point of culture in the Midwest. These home accents are a nod to the creative craftsmanship in the area. This modern-but-also-Craftsman style table is a nice nod to the industrial past of Crossroads. 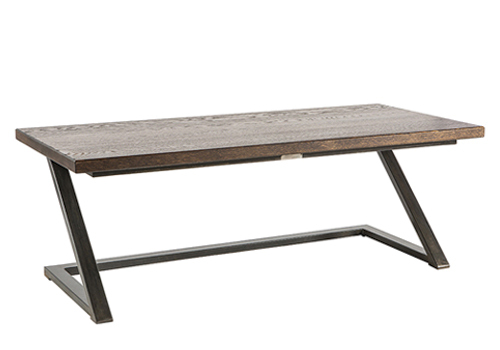 Exposed steel complements the custom-finished oak to bring a striking centerpiece that will still hold your coffee table book about coffee tables. 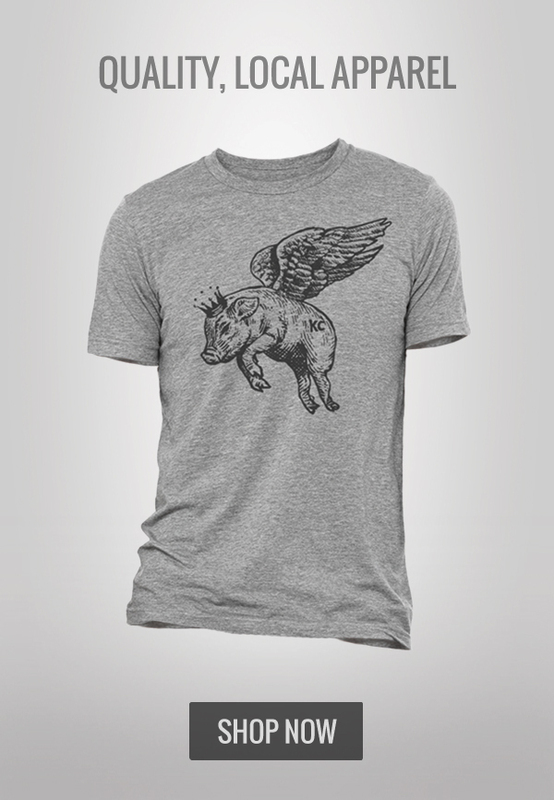 The distinct Hammerpress relief print technique is a Crossroads decor staple and will make a stylish impression in any KC neighborhood, from prints to patches. Escapist has put the Kansas City skateboarding scene on the map. 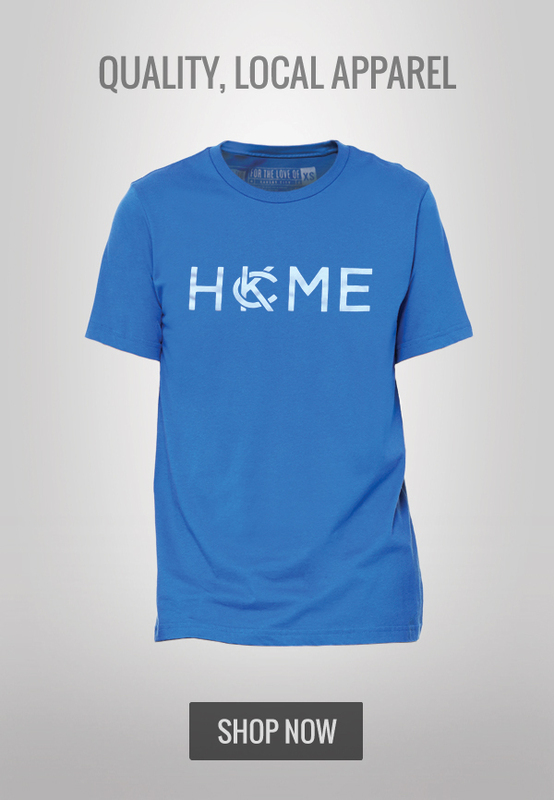 Represent the home team with this Royals-themed deck. Kansas City has been cool for hundreds of years, and this map proves it. And you can get it printed in any size you want, courtesy of Crossroads staple Gallup Map & Art Company. Kansas City's oldest neighborhood has been around longer than Kansas City itself. The frontier waystation has transformed into a trendy spot for young professionals, families, eating, drinking, and truly unique KC points of pride. Westport is home to a thriving "porch culture," thanks to the prominent porches featured on the houses built around the turn of the 20th Century. Class up your porch hang night with Walter Carmichael's Westport Lounge Chair. Just make sure you don't get pipe ash on it! Westport might have a "hipster" label slapped on it, but hey, if the shoe fits. Embrace the label and pick up some new or used vinyl at neighborhood staple Mills Record Company. A veritable warehouse of music, turntables, shirts, beer glasses, and more, Mills will probably have what you're looking for. Kansas City's coffee scene is exploding. Oddly Correct is on the forefront of that scene, so bring some coffee home. Bonus: each bag of beans features hand-letterpressed art that you might not want to get rid of, so pick up a laser-cut bag frame in store only. The nation's first "outdoor mall" opened in 1923 and has been home to one of Kansas City's best shopping experiences since. The neighborhood now encompasses a much larger area, but the Plaza's old-fashioned class still remains. 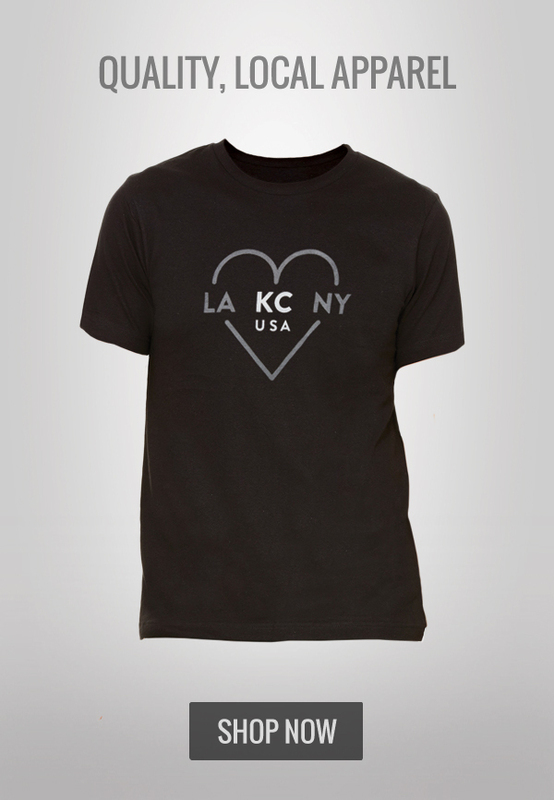 Niall is one of Kansas City's premiere brands. They make truly first-rate watches. But you might not want to carry a piece of art around on your wrist all the time. So why not get a clock that mimics their distinctive style? 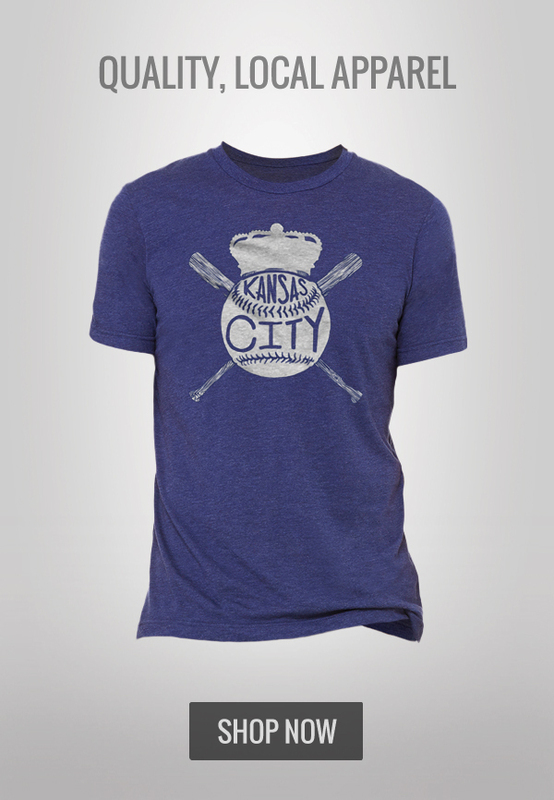 Okay, this is apparel and not home goods, but this Kansas City classic looks as good on a shelf as it does on your head. The comfy hat with felt letters is reaching iconic status here in KC, so display it proudly. Lights are synonymous with the night scene on the Plaza. Bring a little of that home with a night light of your own. Rally House has tons of felt banners to suit any team-themed room. 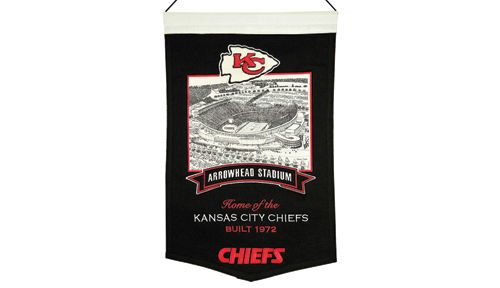 From KU to the Royals, from Mizzou to the Chiefs, give a little class to your sports-themed decorating. It's Kansas City's most recognizable fountain, and we have a TON of fountains. 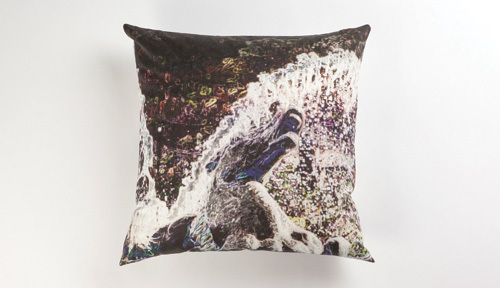 Snuggle up with this printed pillow and embrace the iconic status we have as the City of Fountains. This trendy State Line-straddling neighborhood is close to a hundred years old and one of the first "trolley" suburbs. Despite the age, the charm attracts both the young and less-young adults and families. The Fiddly Fig is a world-class florist right here in Brookside. Spruce up your home with some outstanding prebuilt arrangements or go full custom. Brookside homes are gorgeous and full of history. This hundred-year old neighborhood deserves a classy and modern heirloom to star in the living room. 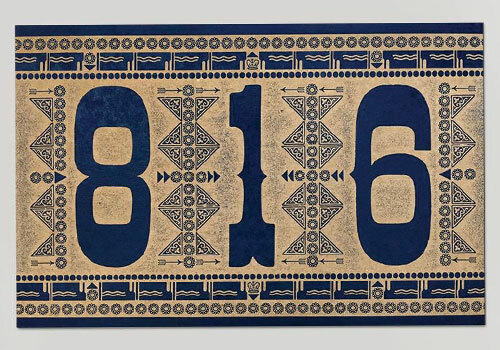 Spice up your dining room with these made-in-KC trivets and serving plates. They're even pretty enough to hang on your wall when you're not using them. You've seen the stickers. You've seen the buttons. Head to this variety store to get some art from local artists and see the landmark that is A Store Named Stuff. Some of America's first suburbs are in Johnson County, and the homes look and feel like the true hallmarks of suburban life: tree-lined roads, the lovely lawns and quality, classic decor. 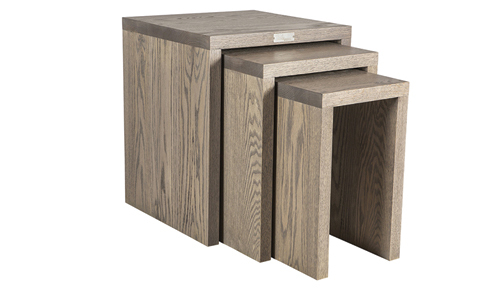 These oak nesting tables really complete a room with simple, modern styling and solid durability. They're sold individually but look fantastic as a group. A 12x30 sign with Westwood's streets listed on a hand-painted wooden sign? Sign me up. You can customize colors, substitute a street, and even get a full custom list of locations or streets or whatever else you choose. 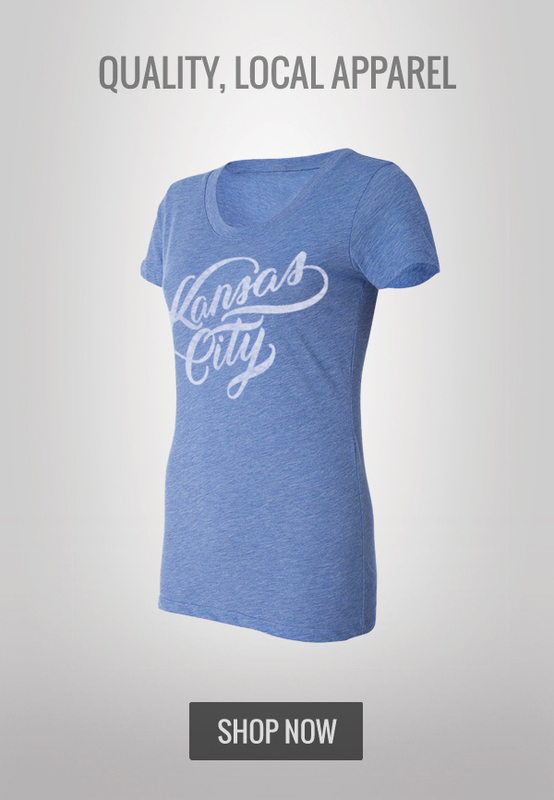 Stop by Made in KC's Prairiefire shop and pick up this adorably tiny KC pennant to match your college and Royals ones. Some people read them. Some people decorate with them and pretend they read them. Either way, books make home accents easy and sophisticated. We recommend Rainy Day Books in Fairway - a cornerstone of KC book lovers since 1975. Thank you to Walter Carmichael & Co. for sharing its expertise, and sponsorship support, in bringing great local design to our living spaces in Kansas City. If you're furnishing a new home, or bringing fresh perspective to an old one, we recommend taking a look at their beautiful furniture, which is exclusively available at Stonebridge Collective's new store in Grandview.